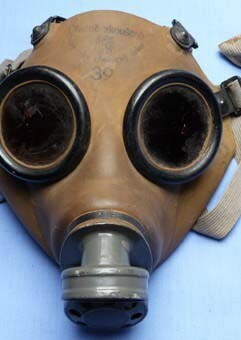 Czech dated 1939 Army Gas Mask. 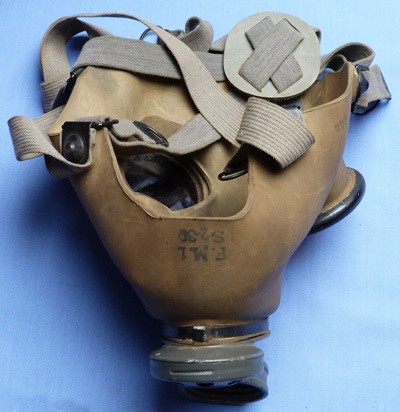 A scarce WW2 Eastern European military gas mask with date stamps to 1939 and also military issue stamps. 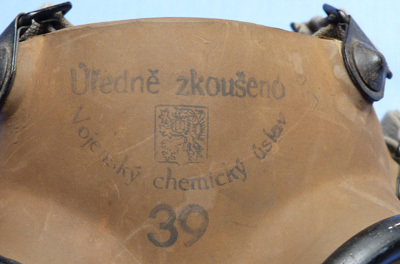 A pre-war Czech gas mask dated to 1939 and fully stamped to the front. In very good condition throughout.